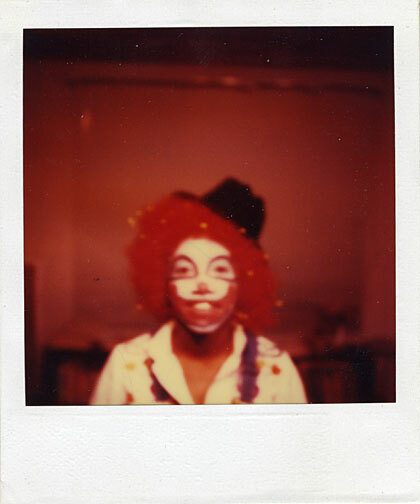 This is a from series of four Polaroids found in a thrift store, and is perhaps the favorite in my collection. What is going on here? We can only wonder.